Over 100+ customers worldwide trust CatalystOne with their employee data, which isn't something we take lightly. 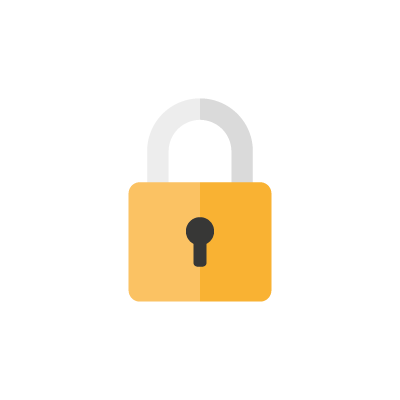 We've implemented world-class security features so you can rest easy in the knowledge your data is safe and secure - always. Protecting our customers’ data is of paramount to CatalystOne. We have implemented robust technical and organisational security controls to ensure persistent data protection. This includes strict policies ensuring correct access, usage and transfer of employee data. Your data is always safe during transfer because all communication with CatalystOne servers is encrypted using industry standard HTTPS over public networks. CatalystOne servers are hosted within world-class data centres provided by Microsoft Azure, whose security level is supported by “more certifications than any other cloud provider” - SSAE-16, PCI DSS, or ISO 27001. All databases are backed up daily and geo-replicated to two different locations in Europe. This allows us to quickly and easily redeploy any solution within 1 hour, with a point in time recovery of <5 seconds. Backup verification tests are performed quarterly, and disaster recovery verification tests yearly. 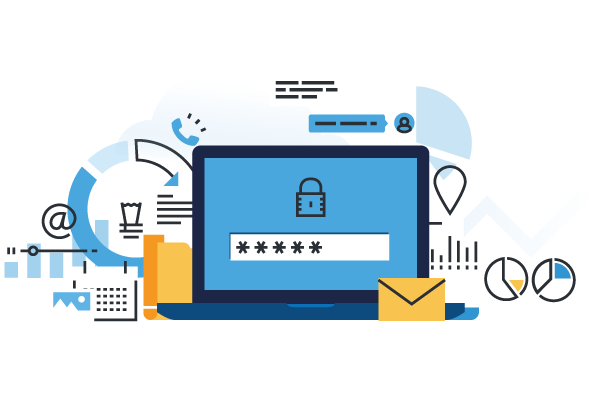 We offer seamless access controls for simple and secure access management, including options for authentication and single sign-on (SSO). We also support configurable MFA, password complexity and IP-block. Our role-based access control model helps you manage which users have access to data and functionality, in full compliance with GDPR’s regulations regarding a clear and definite need to view personal data. Our HR software and IT-infrastructure is fully-compliant with all privacy and security requirements laid out by the European Union, including GDPR. Our HR solutions come pre-packaged with features such as privacy by design, data deletion & portability, built-in personal data privacy, access directory, documentation, audits & reports, and change management and audit trails. All of which ensure our software does everything possible to keep you GDPR compliant. 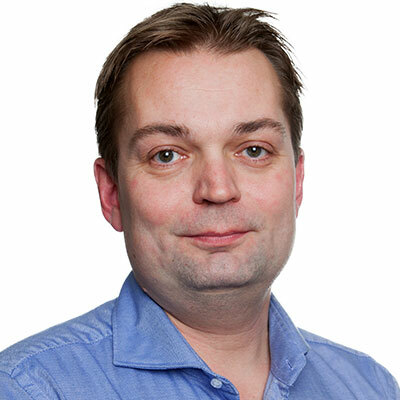 Only CatalystOne employees based in the Nordics who have a specific need due to their remit have access to customer data. Access to customer applications is assigned and monitored in the CatalystOne Cloud Management System, our internal access system where carefully managed permissions are assigned and revoked. All changes made to your system are stored in the database listing, including who implemented the change and when. All logfiles on the server include login-information and change-trails. This information is sent securely to Papertrail for analysis, with alerts sent to support when keywords are triggered. Single Sign-On (SSO) - CatalystOne supports SAML 2.0, the de facto industry standard for implementing SSO-solutions, supporting both ADFS and AzureAD. Each year, we undergo an external audit by information security experts. CatalystOne is tested annually against the OWASP top 10 framework by Mnemonic. We understand that trust is not something you are entitled to - it is something you earn. All CatalystOne data centres are housed in state-of-the-art secure locations across Europe. Our hosting partner is Microsoft Azure, which is ISO 27001 certified and a Level 1 PCI DSS service provider. If you'd like to know more about how we keep our customers' data safe, please feel free to contact us.